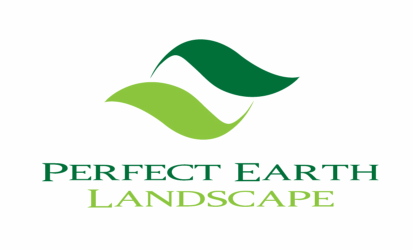 Perfect Earth Landscape loves to get creative! Check out these examples of our work - We can do basic, formal foundation landscapes for your home or more complex open area designs using multiple layers of plant types and natural stone.... But most important, you can be assured that your new landscape plantings are installed professionally in prepared ground, on proper grade, with organic soil amendments as needed. Add some curb appeal by tearing out those old shrubs from the 1960s and show off your new Perfect Earth Landscape!